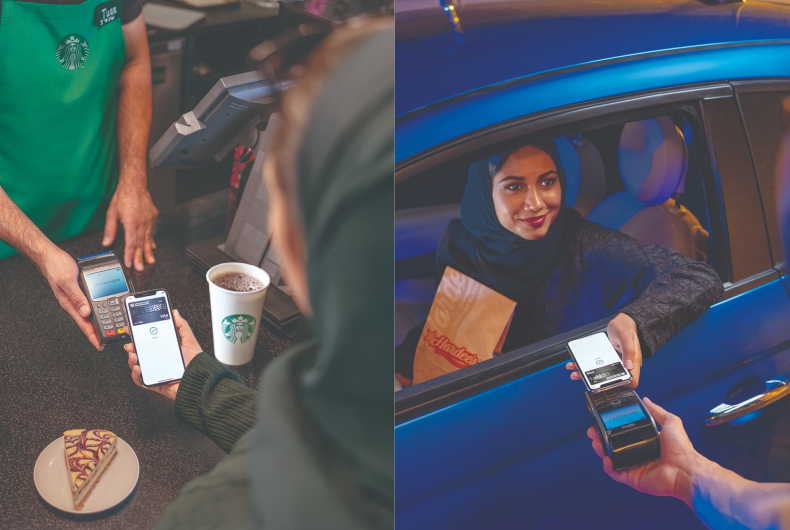 Visa has partnered with Starbucks and Hardee’s to accelerate the use and adoption of Apple Pay in KSA and UAE. With Apple Pay, Visa cardholders and iPhone users can make instant payments using their phone via app or on web. As part of this partnership, an initial promotional plan has been set up wherein Visa cardholders will get free upsize or upgrades on their orders at with Starbucks and Hardee’s while paying with Apple Pay. “Visa is delighted to partner with Starbucks and Hardee’s to bring this upsize offer to our cardholders and Apple Pay. 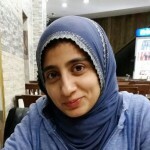 Considering Saudi Arabia and the UAE’s young and digitally savvy populations, it is almost certain that mobile payments and digital wallets will increasingly integrate into consumers’ daily lives and steadily become the most preferred mode of payment,” commented Kalika Tripathi, Visa’s Head of Marketing for MENA. 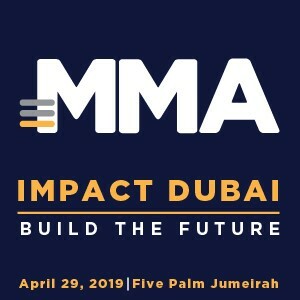 “At Visa, we want to ensure our cardholders have access to superior payment experiences that tick all the boxes when it comes to their expectations, and that include being seamless, quick, convenient and secure,” she added. With Apple Pay, Visa cardholders across KSA and UAE can make payments directly from their Apple devices while Visa’s tokenization security ensure that their financial details remain protected and secure. “We are delighted to partner with Visa to offer our customers the opportunity to enjoy a free dessert when they buy any large meal of their choice using Visa with Apple Pay. As a quick-service-restaurant, we always strive to serve our customers the best quality burgers as swiftly as possible. By accepting payments via Apple Pay, we can significantly reduce the checkout queue and ensure that our customers receive both an enhanced payment experience and the best burger meals,” added Glen Helton, CEO of Americana Restaurants Division, the operators of Hardee’s in the region.